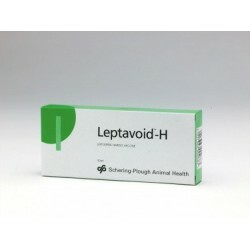 For the active immunization of cattle from 1 month of age against Leptospira interrogans serovar hardjo and Leptospira borgpetersenii serovar hardjo. To reduce shedding of Leptospira interrogans serovar hardjo in urine. 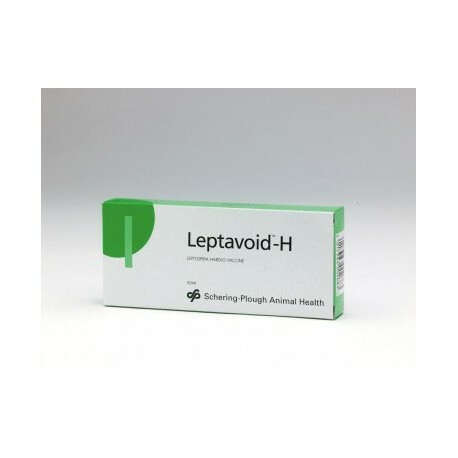 To improve herd fertility when infertility is diagnosed as caused by Leptospira hardjo. Circulating antibody is detectable 14 days following the first injection and persists for 12 months following completion of the primary course. Conjunctival challenge demonstrates 12 months cross protection against Leptospira borgpetersenii serovar hardjo (hardjo Bovis). 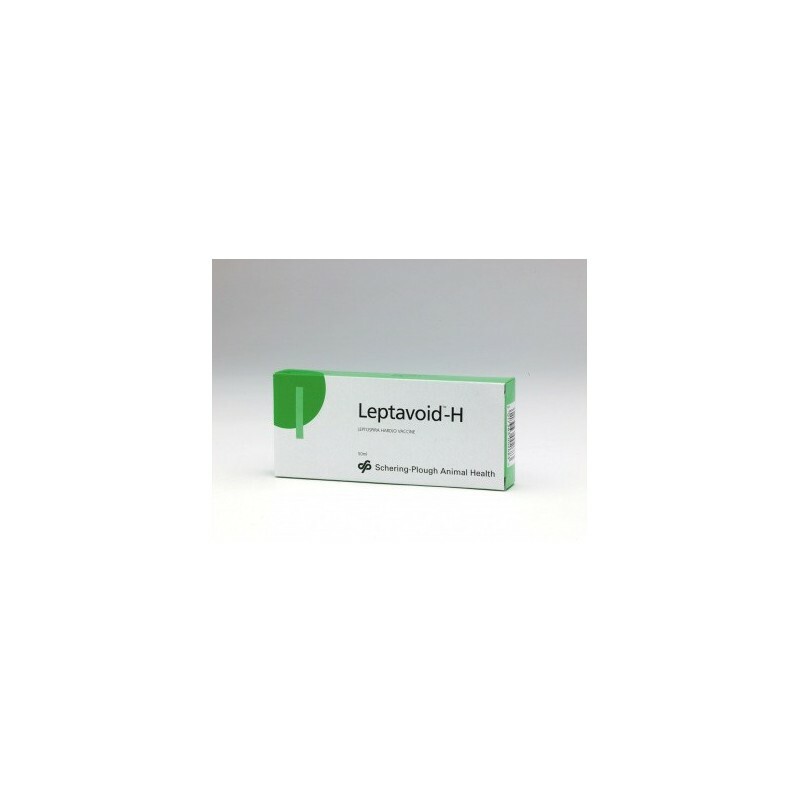 In addition to circulating antibody response, vaccination with Leptavoid-H also stimulates cell-mediated immunity to Leptospira borgpetersenii serovar hardjo which is maintained for at least five months and responds in the event of a challenge five months post vaccination.